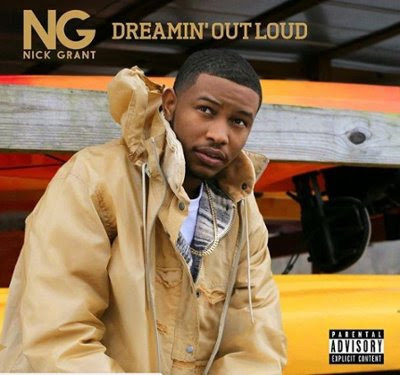 Nick Grant follows up his debut with newest project Dreamin Out Loud. He grabs features from DJ Khaled, DRAM, and Yo Gotti just to name a few. Stream the project above and catch Nick Grant at the next A3C Live.